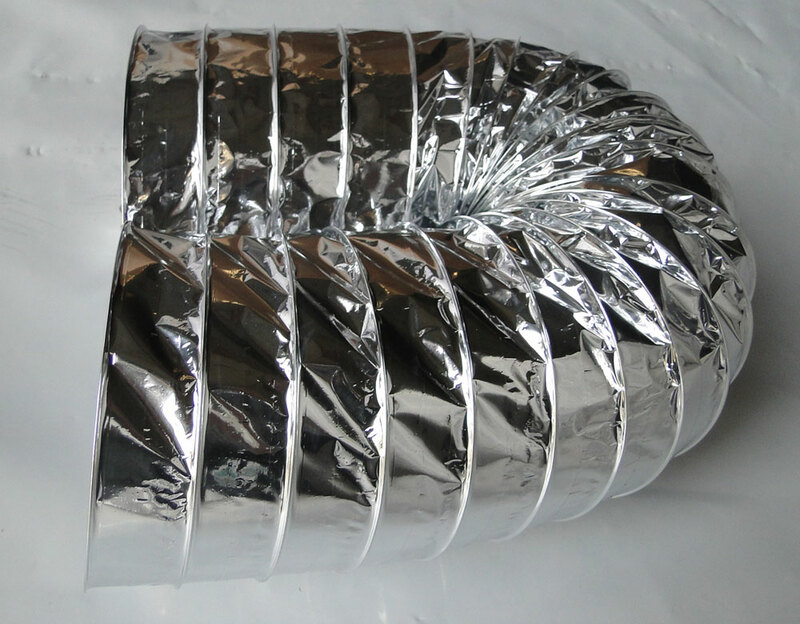 Advance Packaging & Adhesives LLC is best manufacturer and supplier of Flexible Duct all over UAE including Abu Dhabi–AUH, Ajman – AJM, Sharjah – SHJ, Dubai – DXB, Fujairah – FUJ, Ras Al Khaimah – RAK, Umm Al Quwain – UAQ. 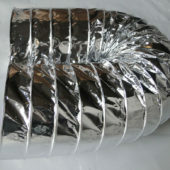 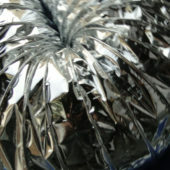 Insulated & Uninsulated Flexible Duct is available with Metalized jacket to provide ultimate strength and protection. 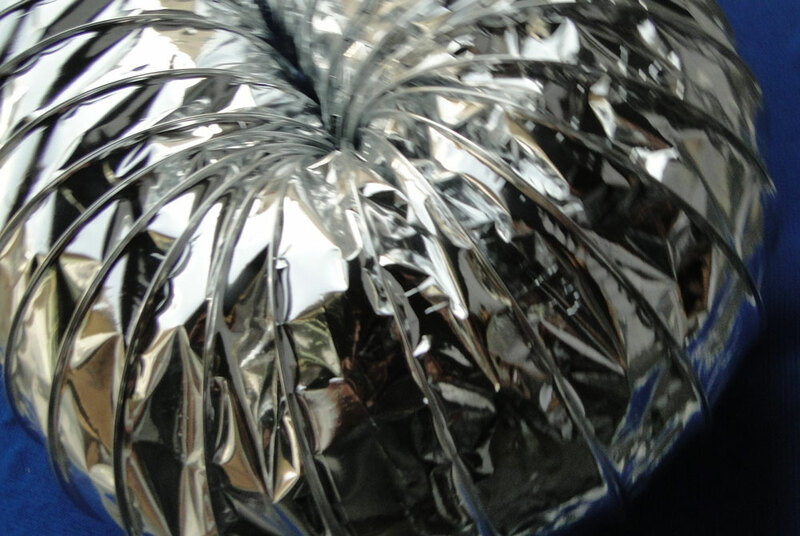 Metalized polyester vapor barriers are reinforced with Fiberglass scrim for high durability,tear resistance and outstanding thermal insulation protection. 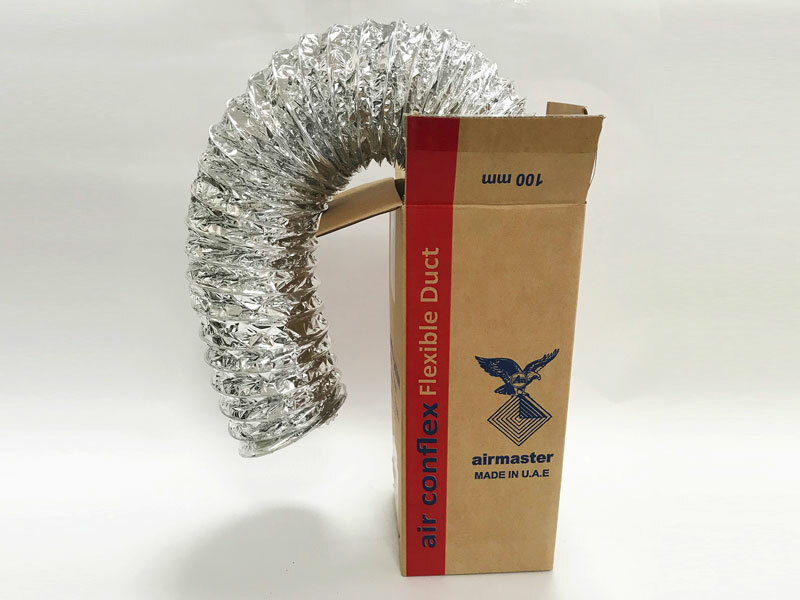 Flexible duct is used for thermal insulation, heating, ventilating and air conditioning systems for residential and commercial applications. 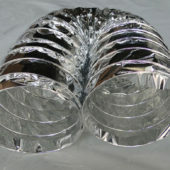 They are most commonly used to connect the Main duct to the plenums. 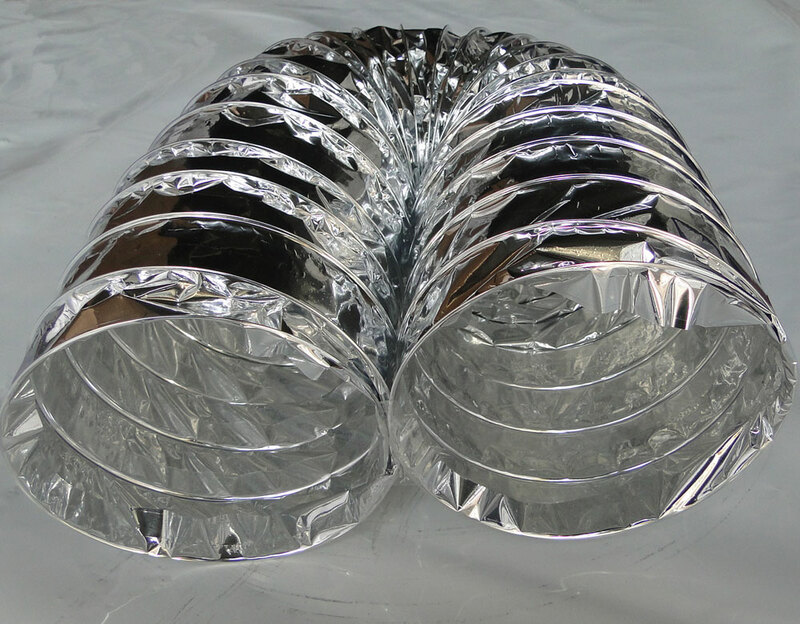 In addition to this, flexible ducts are used in areas where manoeuvring of steel ducts are a challenge due to other services for shorter lengths.